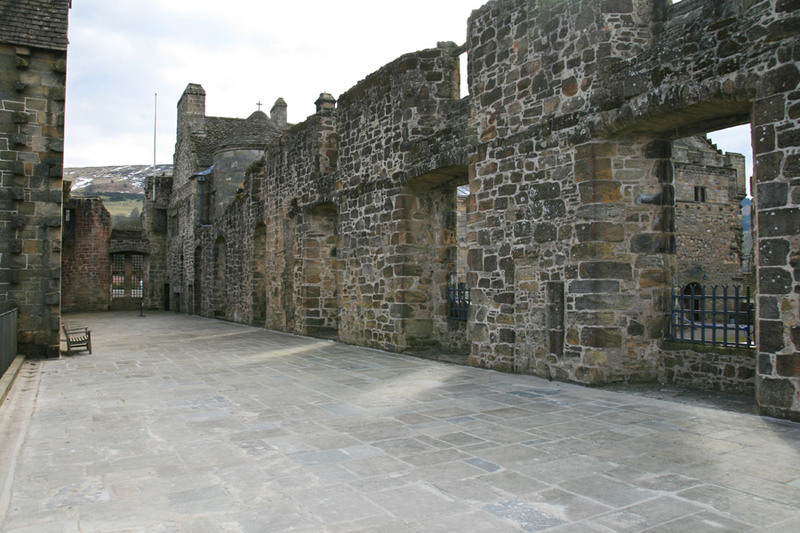 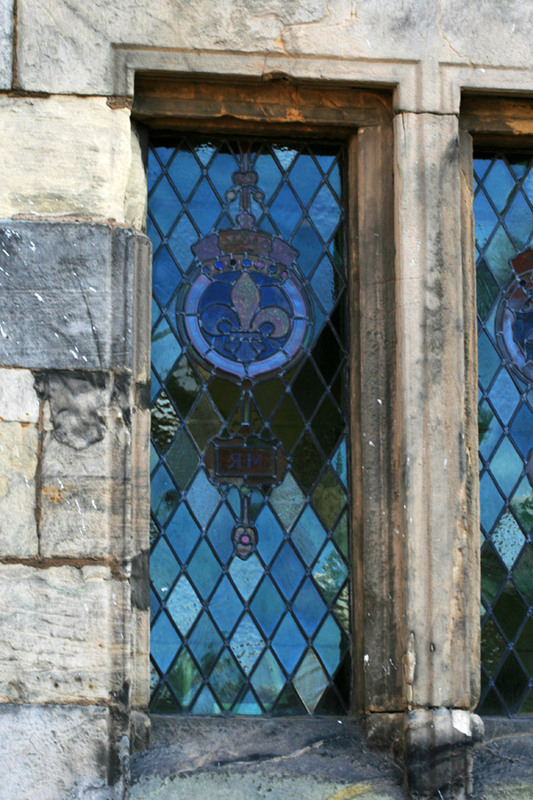 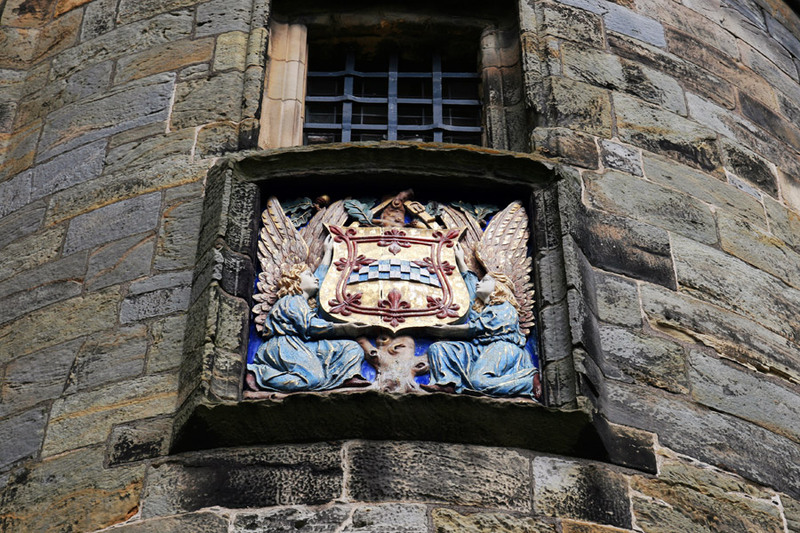 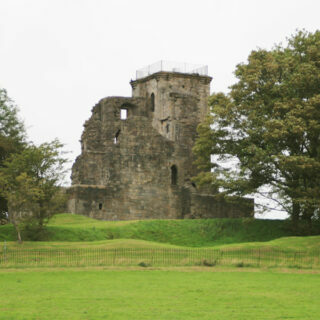 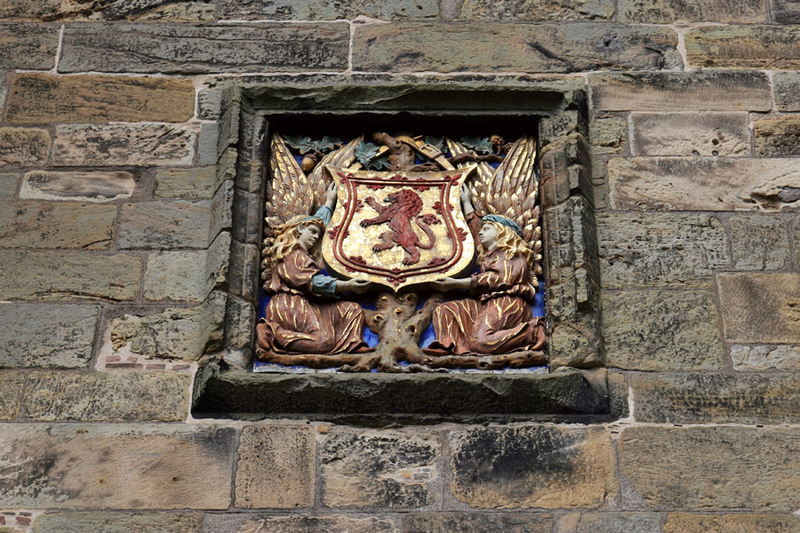 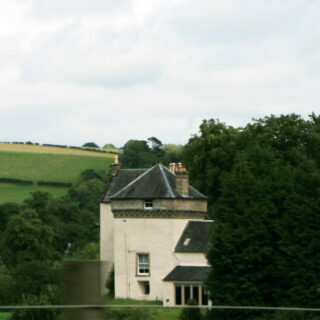 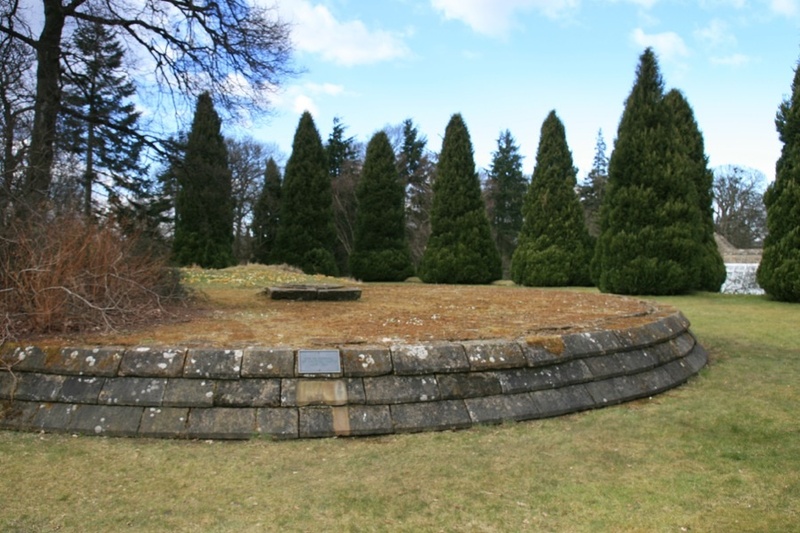 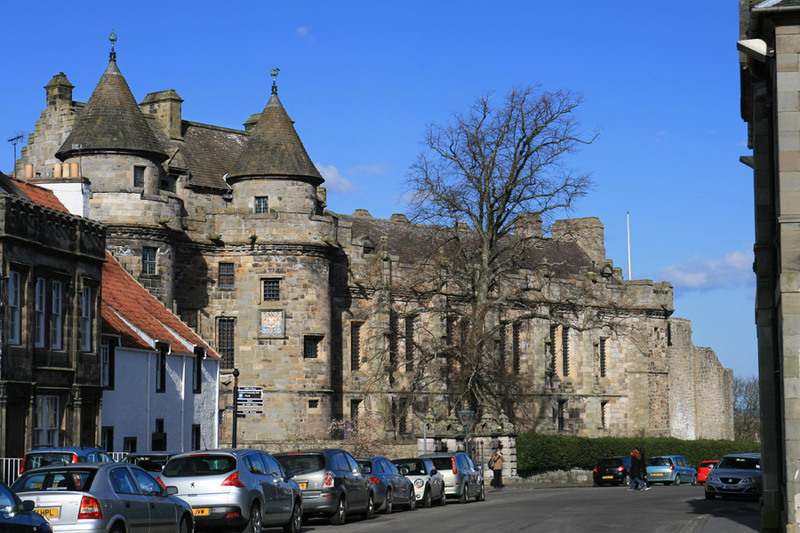 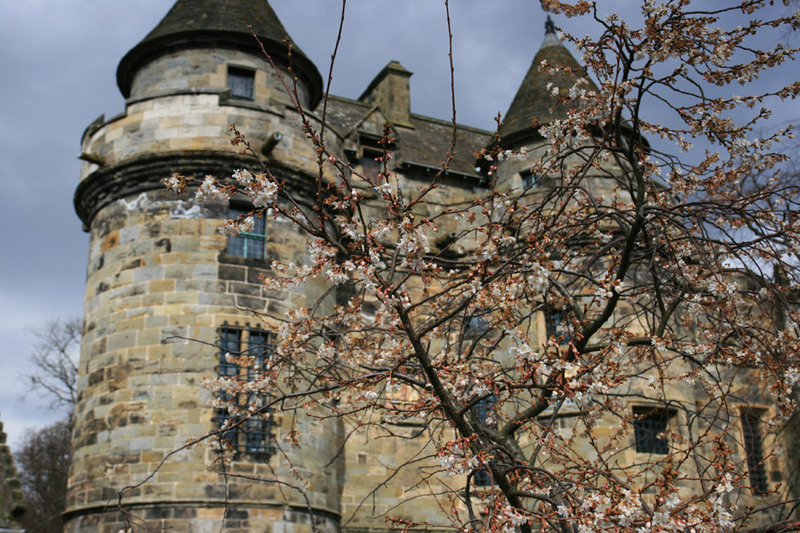 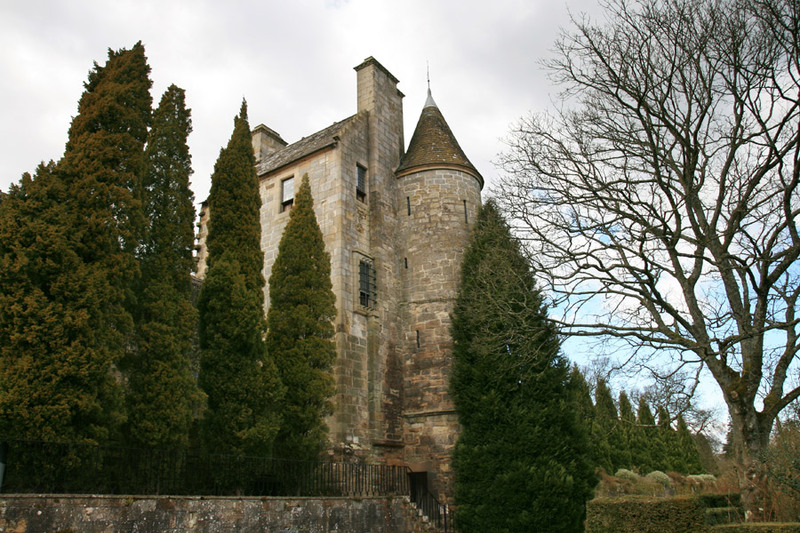 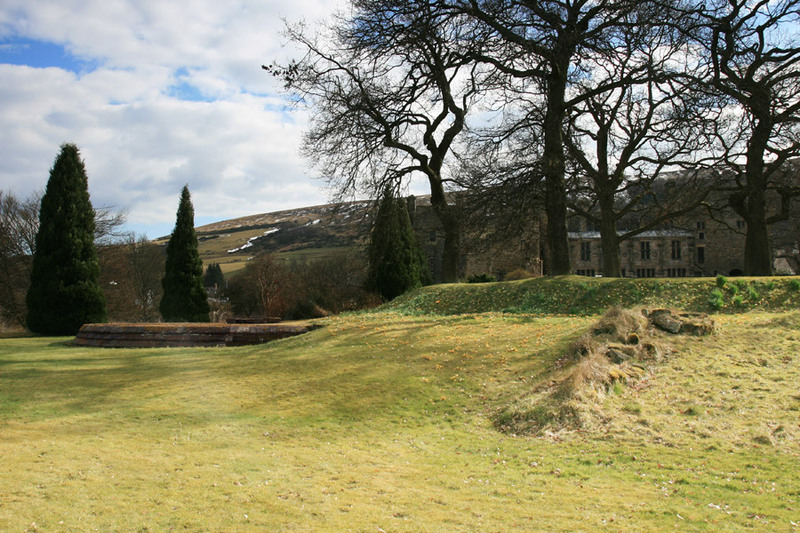 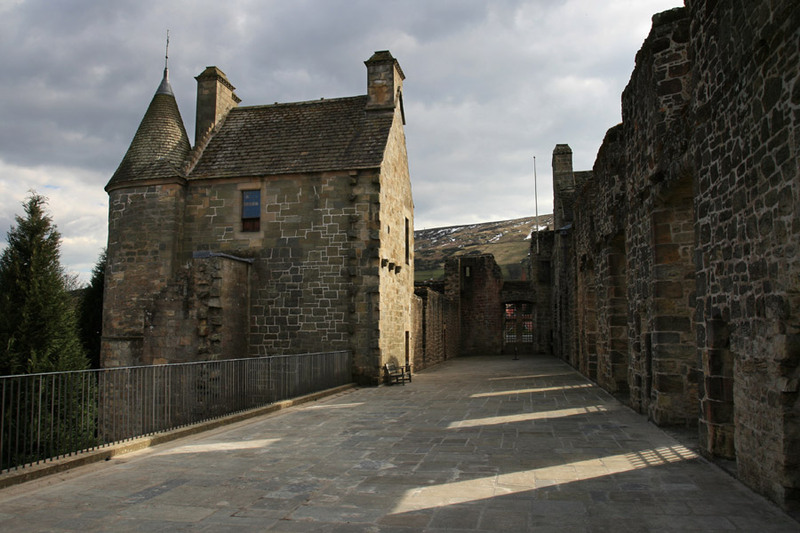 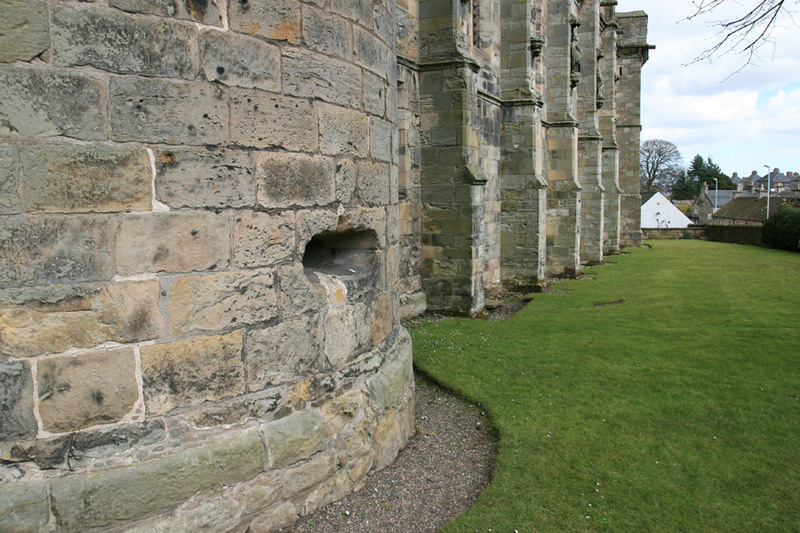 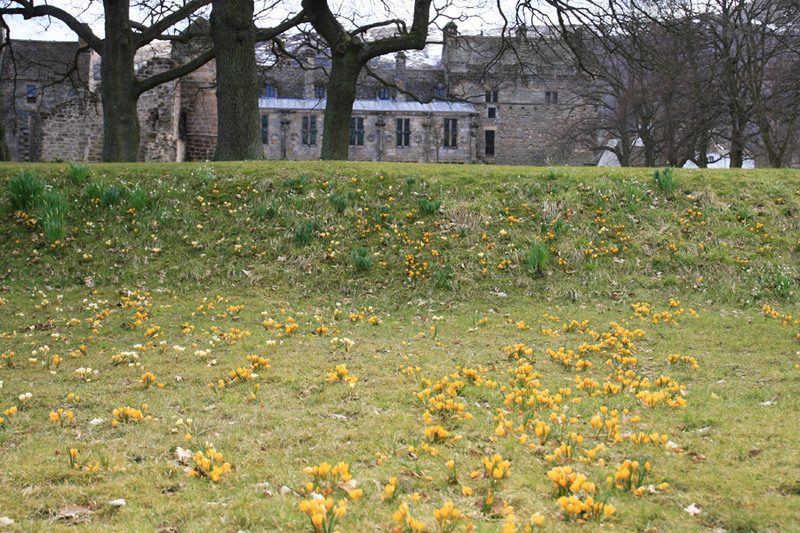 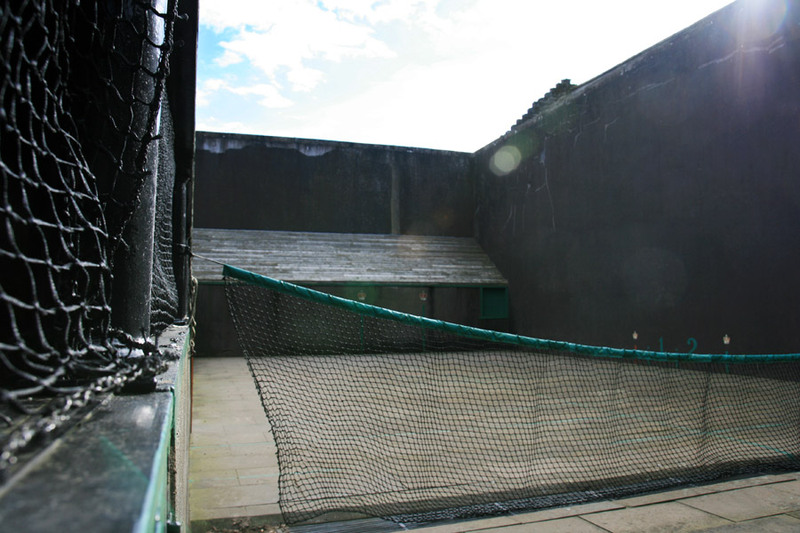 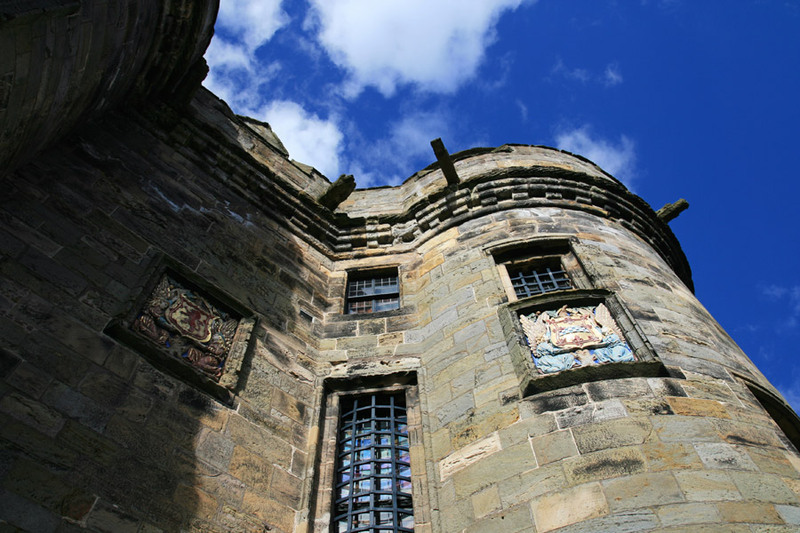 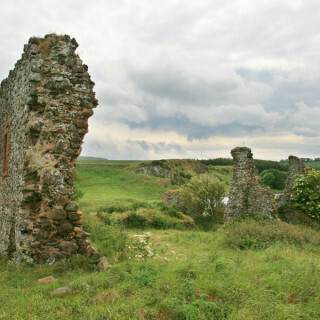 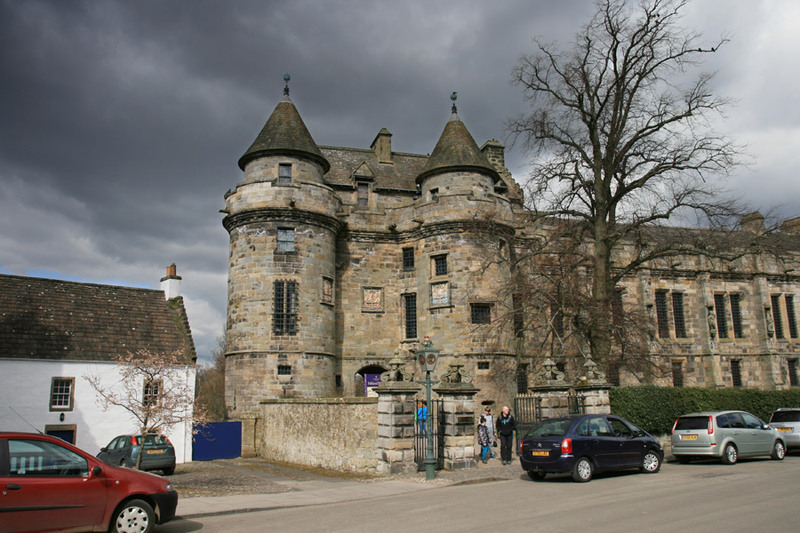 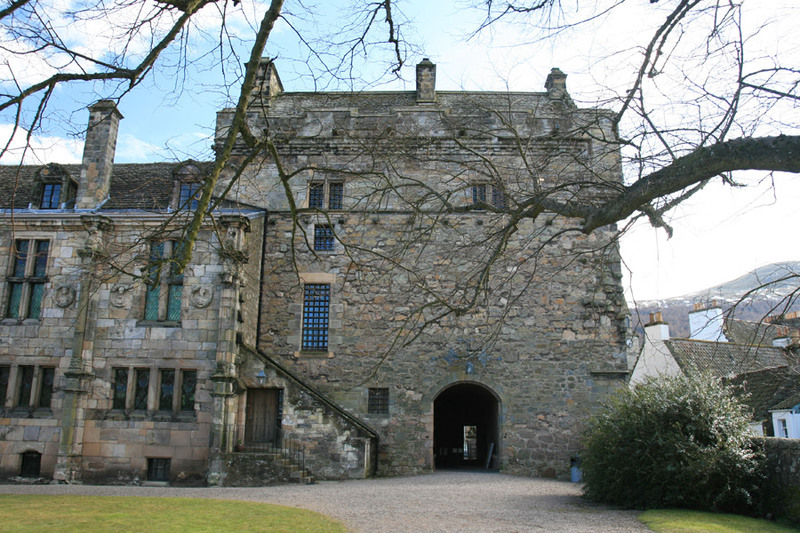 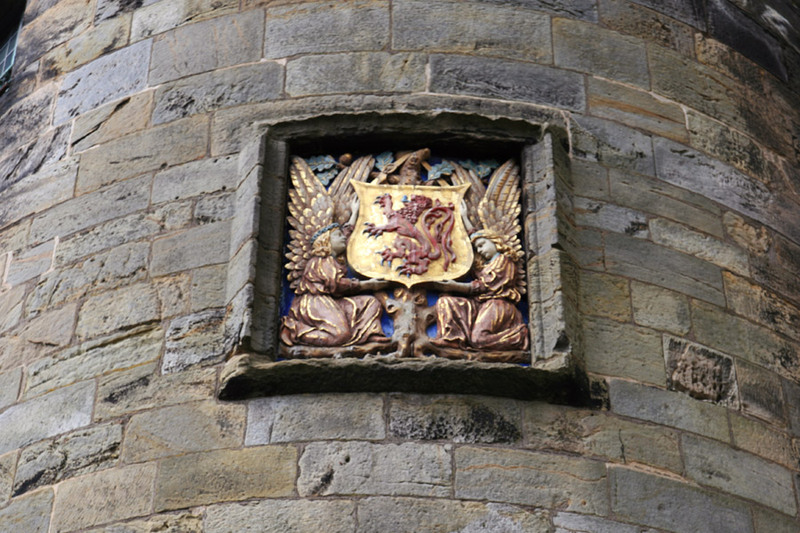 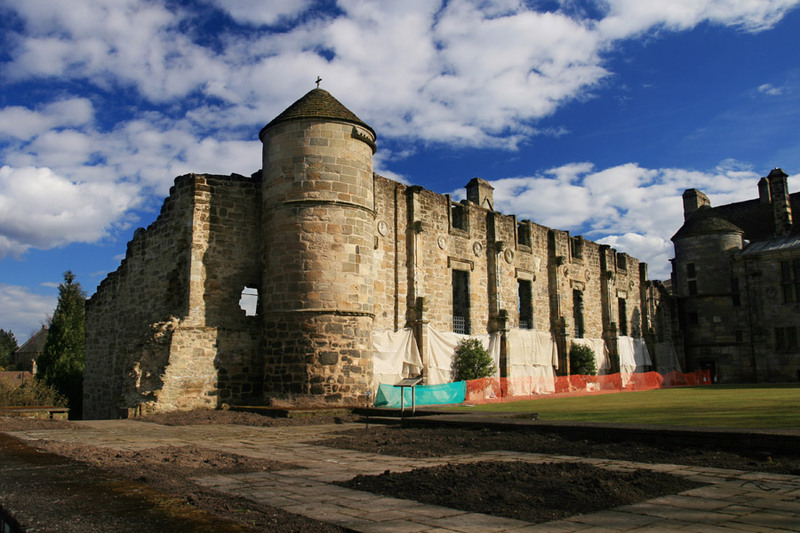 Falkland Palace is in the parish of Falkland and the county of Fife. 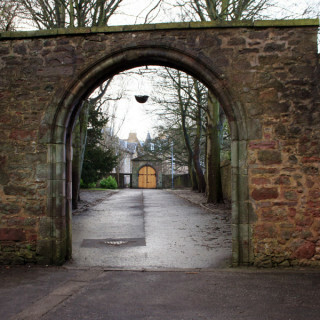 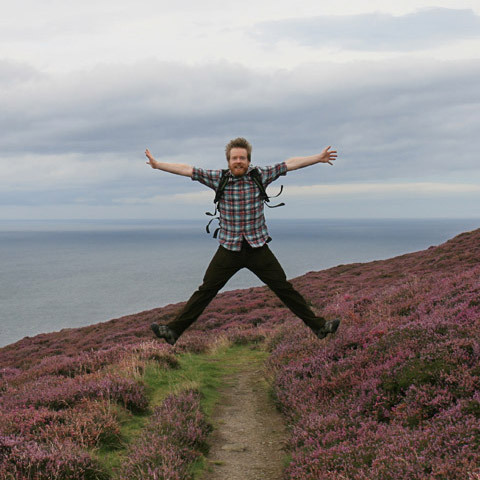 Published on the 18th of January 2012 at 10:41 pm. Updated on the 15th of June 2018 at 12:37 pm.